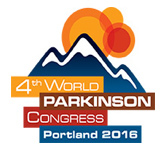 On September 24-25, a very important meeting about research and Parkinson's disease will take place. It is Grand Challenges in Parkinson's disease. It is especially important because it brings together patients, researchers, doctorsall representatives (stakeholders) in the the PD community to talk about clinical trials. And that is where I need your help. 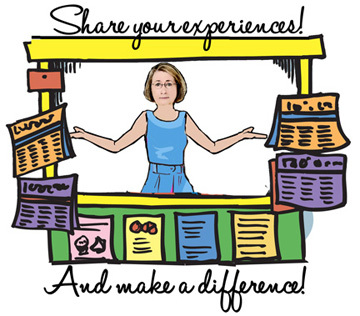 Some weeks ago I sent out a survey asking for your experiences with clinical trials. I have received about 180 responses so far. If you have not responded yet, I hope you will now. Too often we think, "why bother?" or "it won't make any difference" when someone sends us a survey. I want to assure you that if you respond, you WILL make a difference. Attendees of the conference will read every one of your responses. We want to know about any problems you have had or barriers you faced in clinical trials, or barriers you faced which prevented you from participating in clinical trials. If we don't know what problems you have faced, how can we improve the process? And of course, if you have praise for the system, we would like to know that as well. If I seem to focus on problems or barriers, it is because a very low percentage of people with PD (pwp) participate in clinical trials. It makes sense to me that there are problems or barriers that the research community needs to know about. And they can't know unless we, the pwp share our experiences! Would you please take a few minutes to answer this survey? There are fields where you can write as much as you like. Believe me you CAN and WILL make a difference if you respond. I promise. I hope you will join me in this important effort.